EMPLOYEES choose to move on to new pastures for a variety of reasons. In some cases, it might be management or leadership issues that are the catalyst. In others, it might be a lack of training or personal development opportunities, the working environment or organisational culture, the lack of flexible working or good old-fashioned money that stirs them into action. The more proactive organisations, of course, tend to take the time and trouble to find out about the concerns and the perceptions of their workers long before the resignation letters start piling up on managers’ desks. Sadly though, not all companies are so forward thinking. 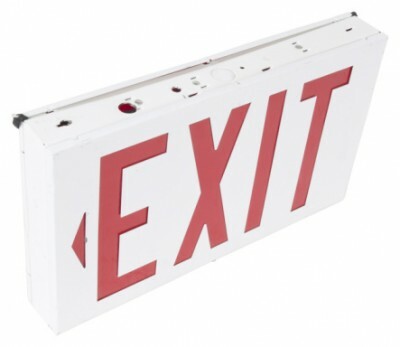 What many will do, however, is to invite departing workers to take part in exit interviews that are usually designed with the aim of helping employers to learn from their “mistakes”. As an employee, the first things to understand about exit interviews are that taking part in them is not compulsory and that there are both advantages and disadvantages to doing so. Agreeing to provide constructive feedback to your employer on your departure is an act of goodwill which can ensure that you leave on good terms, that your employer is less likely to give you a bad reference in the future and that you do not burn your bridges should you decide that you want to return to the organisation at some time in the future. Although not everyone is particularly concerned about what happens after he leaves, if the working conditions of your former colleagues do matter to you, then bear in mind that the information you provide could be instrumental in bringing about improvements on their behalf. If used in a constructive and appropriate way, your comments have the potential to work towards the greater good of the company by helping it to address certain of its weaknesses. If you genuinely believe in what the organisation stands for and are interested in its continued success even after you have moved on, then taking part in an exit interview could give you the satisfaction of knowing that you were able to make a difference. Some exit interviews are designed in such a way that they represent an opportunity for outgoing workers to transfer their knowledge to existing or replacement staff. Again, if you are interested in the future health and prosperity of the company, then an exit interview can be a great way to make a final contribution before you leave.